A few weeks ago I was about to do an activity where I knew I was going to push students to expand their answers (Angelina Jolie is a better actress because …..) that it got me thinking about ways we can challenge students to do than just respond with yes or no; because in addition to comprehensible activities and stories our job is to challenge students to say more than they think they can because they may not do it themselves. These are activities that you would use selectively; not every day. Not for input. Not for comprehension checks. But to challenge them to expand their language. 5 Finger Sentences – Students respond to a prompt by using five sentences and count them off by their fingers. Example: Tell me about your family. Answer: My mom is Sally. She is 40. She likes apples. My dad is 42. He likes football. Sentence Challenge- I love this next activity and it works best for review. I’ve usually used it after some kind of reading. Pull out 20-30 words from the reading. Any words will work, but make sure to have a good mix of words; that is words that are easy for students and some that are more difficult. Put the words randomly on the board. (Maybe using a slide in Google Slides) Next, in pairs tell the students they will have 1 minute to try to make as many different sentences as they can. You can require the sentences to be in some kind of order, but I usually don’t. While partner A is talking, Partner B is counting the number of sentences. Once you’ve done it as partners, ask for volunteers and see who in the class can do the most. At the end, ask a student to time you as you do it. I have never beaten a student at Sentence Challenge. Working on a specific structure? Tell students to use that structure. Sentence Expansion- Taking the example from #1, show students how to expand those sentences using the words they already know. So instead of “There is a dog.” Show them how to expand that sentence. “There is a big, brown dog who is eating in the classroom.” Wait class, can we add more? “…in the small classroom at XYZ high school in California in the USA.” Ask them to rewrite a short sentence in the same way. As you move into higher levels, you’ll be teaching students how to combine sentences and write in a rich varied language. As we move students from Novice to Intermediate proficiency levels, short intentional activities like this will help students practice using varied language and keep your feet free from dull spoon marks. In addition to the keyboard shortcuts below you can use Awesome Screenshot Extension for Chrome- This is exactly what it says-awesome. It allows you to annotate images and add boxes. Sometimes when I choose “selected area” it crops it funny, so I choose “visible part of the page” and do the cropping myself. You can then save the image to your computer or copy it to use directly in another application. Note: On a Chromebook to save the image to the clipboard, click “save to clipboard” on the pop-up screen in the bottom left hand corner before you navigate away from that page. In addition to the keyboard shortcuts below, you can use Awesome Screenshot Extension for Chrome- This is exactly what it says-awesome. It allows you to annotate images and add boxes. Sometimes when I choose “selected area” it crops it funny, so I choose “visible part of the page” and do the cropping myself. You can then save the image to your computer or copy it to use directly in another application. 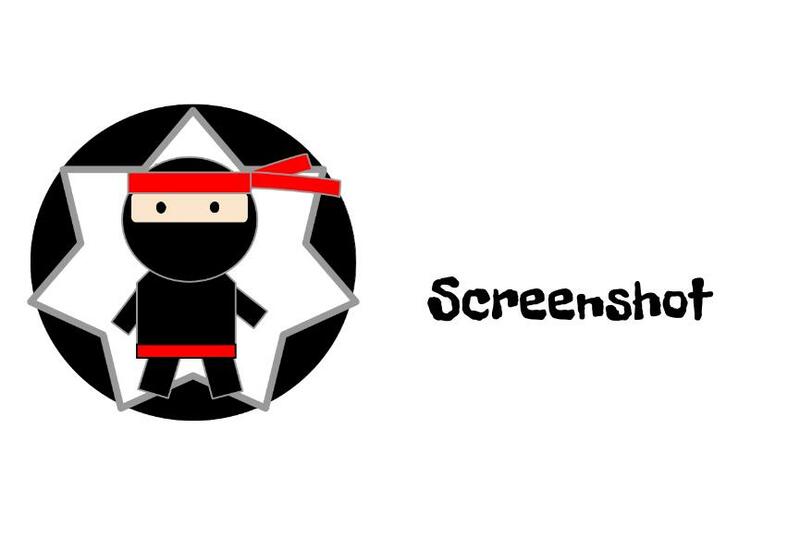 Learn to be a screenshot Ninja! If you learn one skill this week it should be how to take a screenshot on whatever device you use. This is one of the most versatile and simple tech tools you can use. On any given day I will can take endless screenshots for all types of different reasons. Copy to clipboard– You would use this for anything that doesn’t require a file. For example- if you found a portion of a website that you want students to focus on. Here, I found a brief summary of an article at http://www.1jour1actu.com/ that I could add to a Slide deck or to a Google Doc for an assignment. This is the quickest and easiest way to take a screenshot. You don’t have to have a bunch of files sitting around of stuff you don’t really need. Example of a screenshot capturing only certain information from a webpage. I’m a big fan of narrowing what students are looking at, so they know what to focus on and taking a screenshot can help. Often, I use screenshots to divide longer texts or pdfs into different sections. This can help improve reading comprehension be limiting what students are seeing. 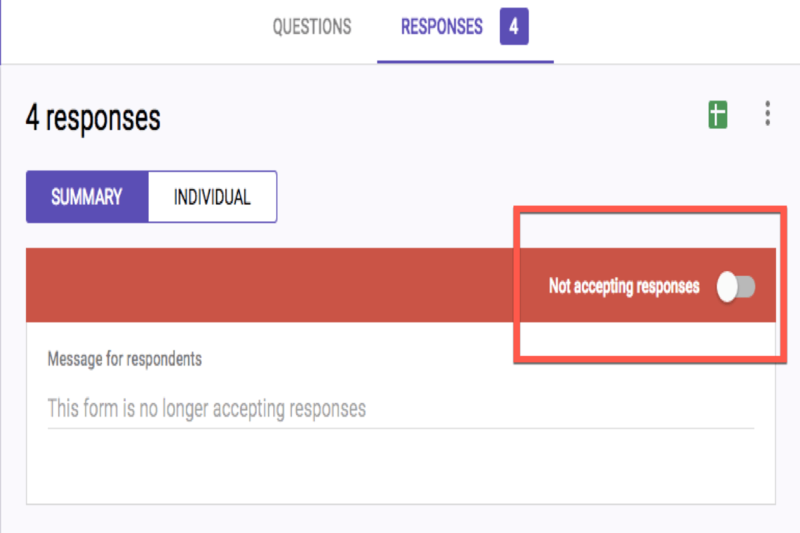 Save as a file: You only need to use this option if need a file for some reason, like you are going to import the picture into a Google Form, or Kahoot, or any place where the only option would be “upload file.” This is the least common of the two and the great part is if you “copy to clipboard” and then need the file you can just go back and redo it. The file will most likely end up in your downloads file. Also, for either of the above you can take a picture of the entire screen or choose to take just a selection. Just like when you have to screw in a screw you choose a tool, you have to do the same thing with taking a screenshot. Do you want to annotate it? Do you want to add text? Do you need it to show the right click option? Do you want to show the whole screen and not just your browser? Just like you don’t choose a screwdriver to put up drywall, you wouldn’t choose the most basic tool for something that requires finesse. For any given task, I might use two or three tools to take a screen shot. Additionally, how you take a screen shot depends on what device you are using. 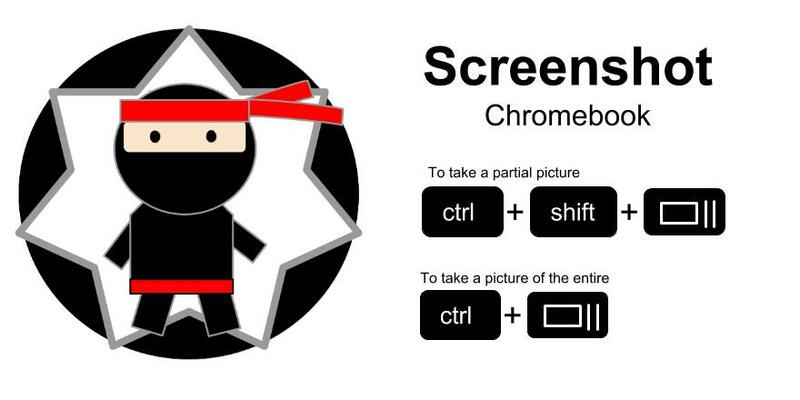 Click on the device you’re using to learn how to be a screenshot Ninja. Situation: You find the most absolutely beautiful, perfect image/text/cartoon/advertisement to go with your unit on [fill in the blank]. Now to save it so you can exploit it! Don’t end up with a hot mess of saved images/texts/cartoons and advertisements. Here’s some tips. Try to locate the original or the source with the best quality. There’s nothing worse than finding the perfect image and then realizing when you project it on the board it’s so pixelated it’s awesomeness is diminished by the cries of “I can’t see it!” and “What does that say?” This may mean a few extra clicks to find the original resource. It’s worth it. Use the “Save to Google Drive” Extension. This is one of my favorites because you can right click on the image and choose save to drive as a link or image. But wait- you’re not done. Go immediately to your drive and put it in the folder to which it belongs. Even if you’re not going to use it immediately. Don’t let it hang out un-organized. While you’re at it, if it fits into more than one lesson use shift+z and move it to a second folder so it’s ready to go when you need it. Google Save (or Save to Google) is a new Google feature that allows you to save websites and photos and tag them like Pinterest. I don’t use Google Save a lot because it’s one more place to look to find my stuff. I prefer to have it live in my Google Drive with all of my lessons and slide decks, etc. If you save something in Pinterest on the mobile app you can save it directly to your phone or device and then upload it to your Google Drive through the Google Drive Android or iOS app. Click on the three dots and then save image. Then go to the Google Drive App on your device and choose File>Upload and find that picture. If you’re viewing your Pinterest page on the Internet follow the above steps. But wait, what you want to save is a website? No problem. If you only need a portion of the website, you can take a screenshot. (See my post on screenshots for more information.) I would do this for the weather report or a title of an article. You can save the entire website as a PDF by using Control + P and changing the printer. Click on “Change” and then choose “Save as PDF.” This will download it to your computer and then you should immediately upload it to your Google Drive so that it lives with all of your other information for that unit/lesson.